The market segment of super-telephoto zoom lenses, designed and dedicated for most demanding users, is one of categories which have seen a fierce competition between two photography equipment tycoons, Canon and Nikon. It started in 2004, with the Nikkor AF-S 200–400 mm f/4G IF-ED VR model which was left unrivalled for a very long time – so long that Nikon managed to launch its successor, the AF-S 200-400 mm f/4G ED VR II. That lens hit the shelves in 2010 and finally got a worthy rival. 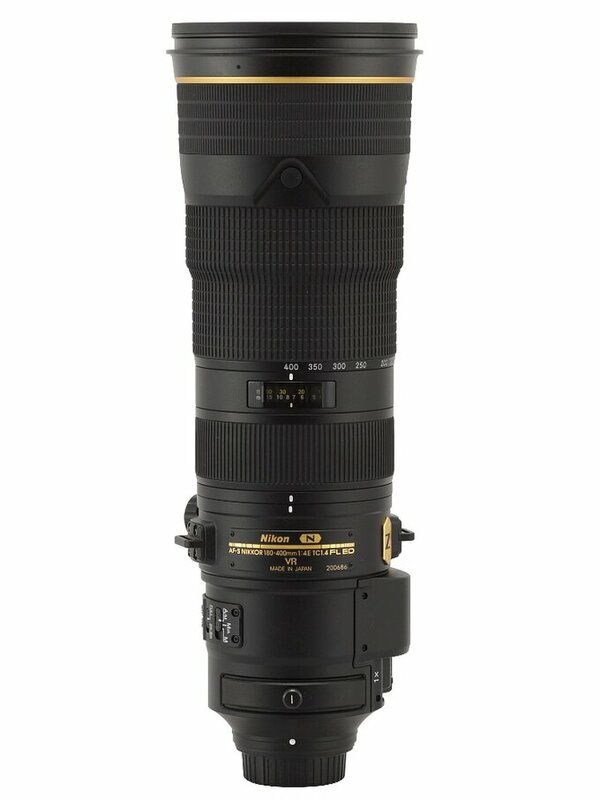 The answer from Canon was the EF 200–400 mm f/4 L IS USM EXT. 1.4x, with a built-in teleconverter, dedicated just for that lens. 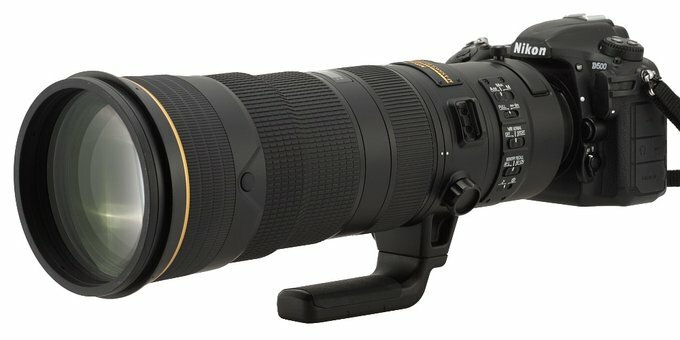 Nikon decided to follow that example and, at the beginning of 2018, they announced the launch of the Nikkor AF-S 180–400 mm f/4E TC1.4 FL ED VR. Their lens also features a special teleconverter which can be included in the optical system with one switch, but it comes with a bit wider focal range and a price a tad higher than that of the rival Canon. 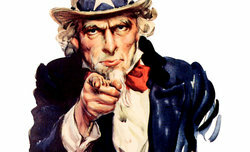 Still you have to remember that we speak here of a $12000 budget; a difference of several hudred $ is just a fraction of the sum that will disappear from your pocket if you buy this piece of equipment. Courtesy of the Nikon Poland company we got a chance to take a closer look at the new Nikkor lens and our impressions can be found in next chapters – enjoy!